In just a few weeks, we’ll be sharing the stage with local Seattle band Ravenna Woods http://www.ravennawoodsblog.com/ at the TIMBER! 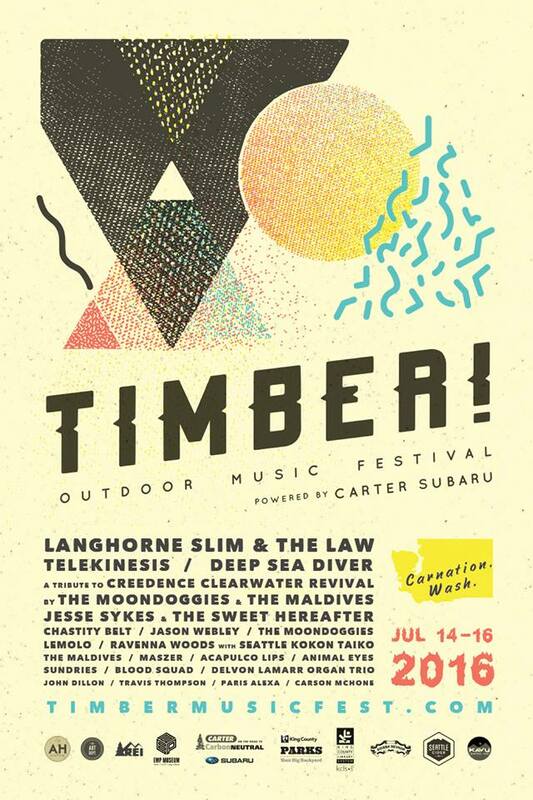 Outdoor Music Festival in Carnation, WA. We’ve had a lot of fun practicing together and we’re very excited for you to hear the fruits of our labor! Come out July 16th for a performance you’re definitely going to remember!